Steve Boms is the Executive Director of the Financial Data and Technology Association (FDATA) of North America and a Director of FDATA Global. Steve has spent his career focused on complex financial services public policy issues. He worked in the United States Congress on the committee with jurisdiction over banking issues and has led advocacy efforts and public policy teams globally for equity options exchanges, large U.S.-based financial institutions, and leading fintech firms. 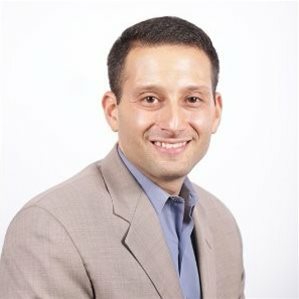 As the leader of FDATA North America, Steve is an open banking evangelist who frequently works with policymakers, industry stakeholders, and consumer representatives to ensure that innovation in financial services can thrive safely and securely for the benefit of consumers and small businesses in Canada, the United States, and Mexico. In addition to working directly with FDATA and fintech firms in the North American market, he is a frequent conference panelist and his perspective is solicited by reporters on the fintech and regulatory beats.